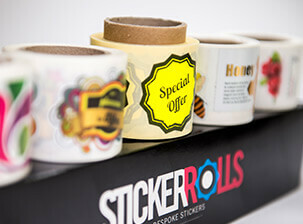 A range of packaging options for all kinds of products. 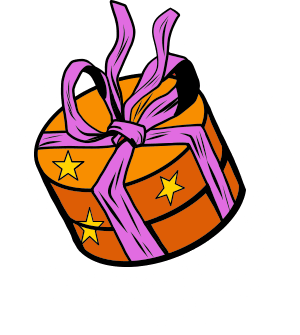 Make sure your customers receive a professional package. Think packaging, and boxes come to mind. Boxes of all sorts of shapes and sizes which could hide all kinds of goodies inside. Packaging can be straightforward or it can be specialised. It can be used to transport anything ranging from everyday goods to special exclusive gifts and everything in between. It can be designed to carry whatever message you want to convey – a company name or brand, or it can offer a whiff of secrecy around what may be inside it. Packaging can do whatever you want it to do and we have the expertise and knowledge to help you design exactly what it is that will work for you. At Printingprogress we have the right package of skills and experience to design the packaging that will help your business to grow. 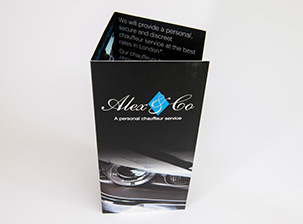 Whether it is a standard box with your logo and branding on it or a bespoke design with existing artwork, we can help. And, of course, all our standard services always apply: high-quality work, a focus on customer satisfaction, and fast turnaround no matter how large or small your order is. Packaging mainly comes in standard options, as this will give you the best value for money and will still give you plenty of flexibility in terms of design and printing. We will work with you to identify the best kind of packaging to suit your needs, discussing all variations so you have a full overview. Packaging can be made to fully reflect your brand, using your logo and any other design work you would like us to include. If you already have artwork ready, we can print this onto your packaging. If you would like us to design something for you, that’s not a problem. 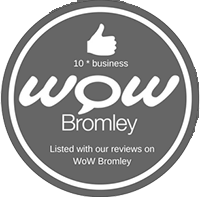 We will work to your specifications. If you’d like to see any of our packaging options in person, please just pop into our shop and we will be happy to talk you through them. We’re open 8.30am-5pm Monday to Thursday, and 8.30am-4.30pm on Fridays. 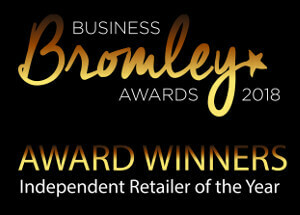 We’re located at 16 London Road, Bromley, Kent BR1 3QR. 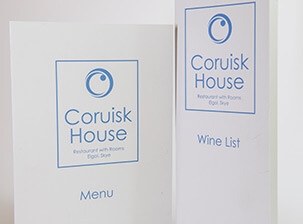 Bespoke packaging options are available as well – we will quote individually once we know your design ideas. 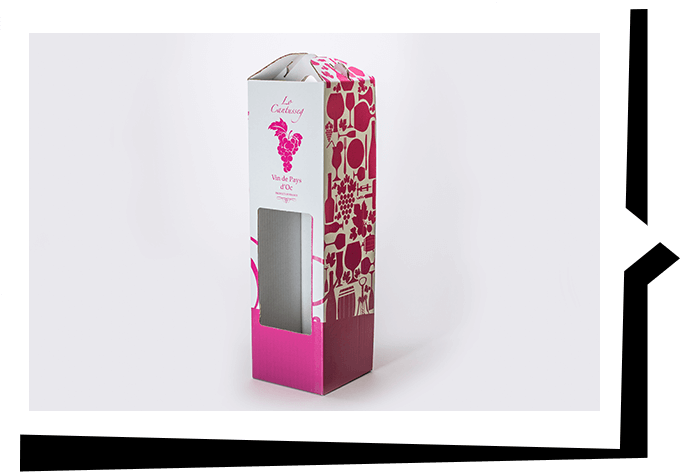 See some of the product packaging we can create for you. Our brochure gives you examples of the most popular types of packaging, detailing size and design options. See if there is something you fancy – if you have any questions, just get in touch. 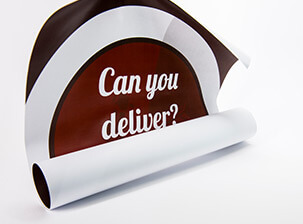 Contact Printingprogress for your full packaging quote.